An M.S.G. 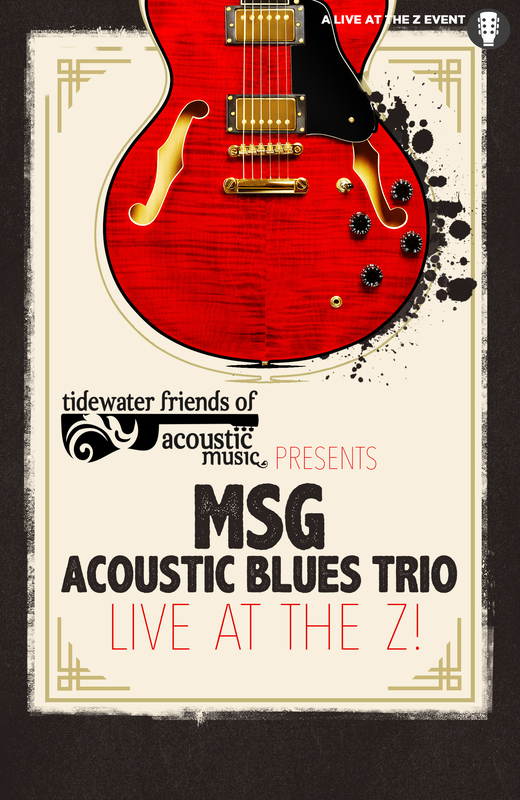 Acoustic Blues Trio concert is not just a performance, it is a complete emotional journey from joy to tears. It’s an event where everyone can participate and share in the celebration of life. M.S.G. has been together for nearly fifteen years and have produced four CDs. They are proud to say their latest effort, THE FLOOD received a first-round Grammy nomination under the category of Best Traditional Blues Album. Locally, Veer Magazine nominated M.S.G. in the categories of Best Blues CD and Band of the Year.